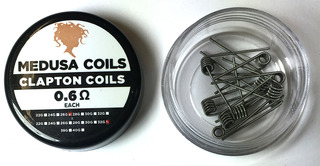 Re-wick your coils in seconds with Unicorn Hair! No need to cut, measure and twist anymore! Made with Organic Japanese Cotton. 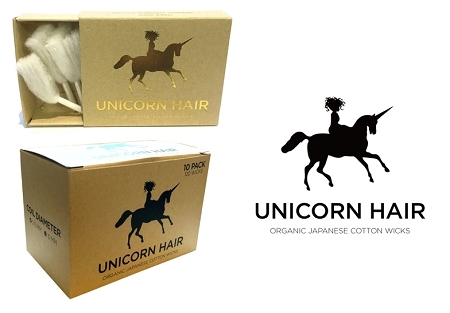 Unicorn Hair is sold by the box. 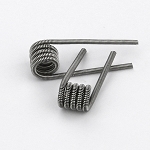 Each Pack contains 12 wicks.